What Is the 2019 Chevrolet Volt? 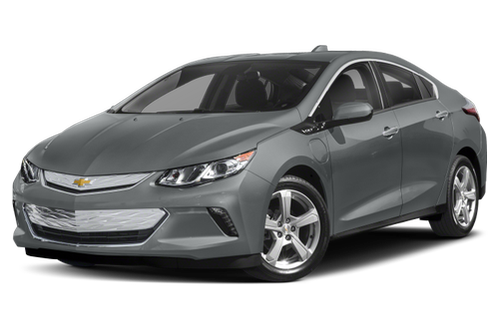 The 2019 Chevrolet Volt is a front-wheel-drive, range-extended electric hatchback that seats five. It has an EPA-estimated 53 miles of pure EV range but also has a 101-horsepower, 1.5-liter four-cylinder gas engine to give the car a total driving range of more than 400 miles. Volt competitors include the Toyota Prius Prime and Hyundai Ioniq Plug-In Hybrid. What's New on the 2019 Chevrolet Volt? A newly optional 7.2-kilowatt charging system cuts the Volt's charging time nearly in half to 2.3 hours, according to Chevrolet. This system is especially useful for owners who “opportunity charge” their cars by plugging them in at different places as they go about their day. A tire-fill-alert system honks the horn when the recommended tire pressure is reached. What Features in the 2019 Chevrolet Volt Are Most Important? The quicker charger might be pretty significant, depending on how you drive. Unlike pure electric cars, the Volt's onboard gas generator means you never have to worry about being stranded if the battery runs low. Should I Buy the 2019 Chevrolet Volt? If you’re looking for an environmentally friendly car that's capable of cross-country road trips, the Volt is worth a look. That said, we wish visibility was better and the backseat was roomier. The 2019 Chevrolet Volt has not been tested. Like what you see? 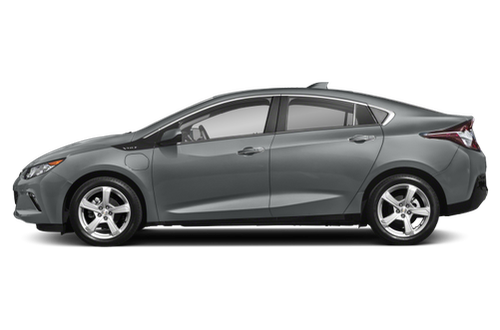 Find the best deal on a Chevrolet Volt today.